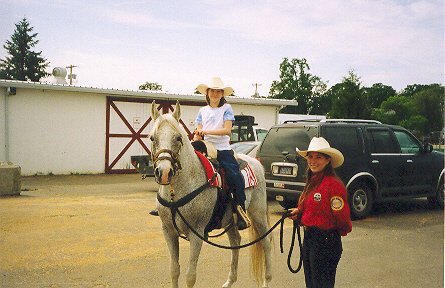 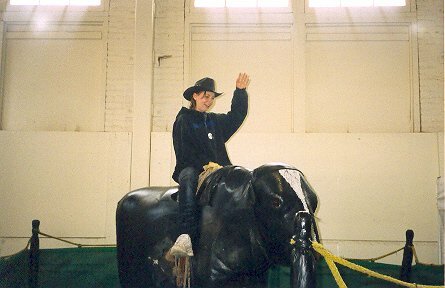 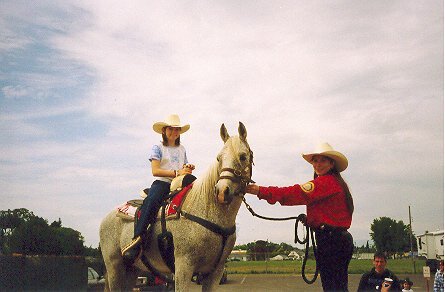 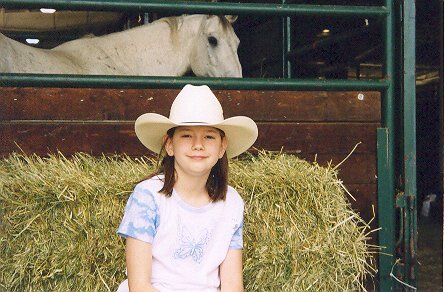 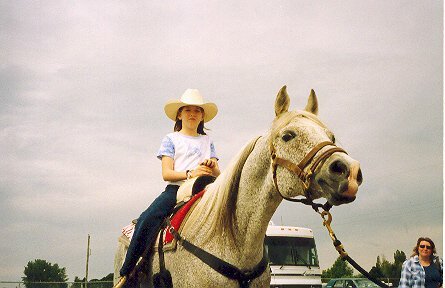 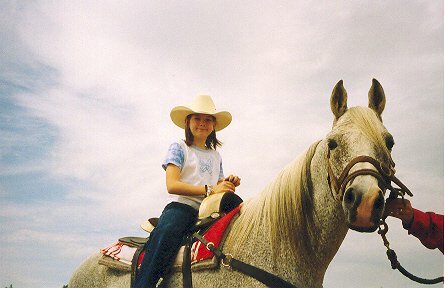 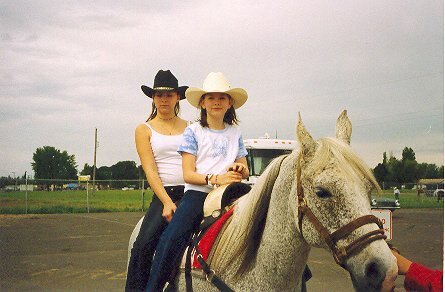 These are pics from Salem rodeo, on a horse named Boo, with Jaime of the Salem Mounted Posse. 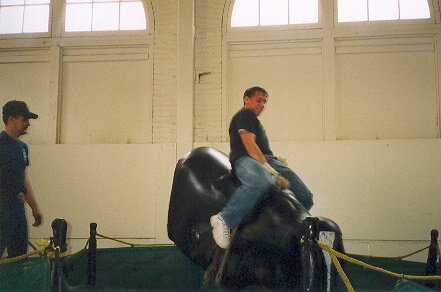 Also pics of Brandon, Loni and me riding the mechanical bull! 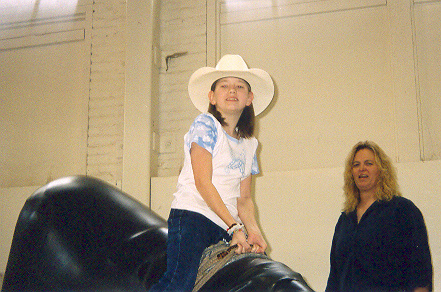 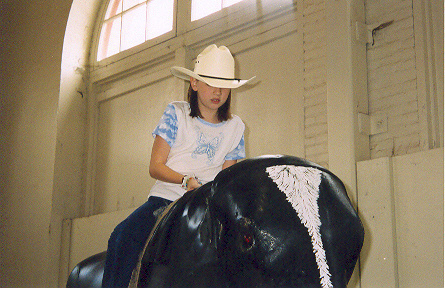 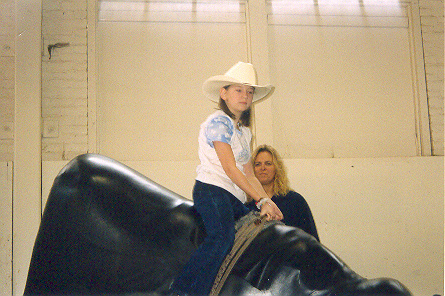 I didn't even get thrown off the bull! 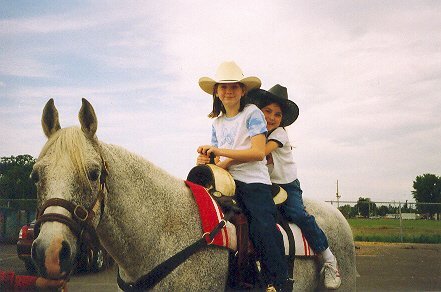 It was a really fun day!